At LaunchPad Lab, we have a typical open office layout for a tech company. We’ve had this type of layout since the beginning of our company. I recently listened to an episode of the CTO Think podcast about developer focus and how vital lack of interruption is to effectiveness. This led me to explore how the physical layout of our office influences our culture of how we work. As a relatively small team, we don’t have layers of hierarchy. As such, giving certain team members private offices would undermine that ethos. While we know private and focused conversations are necessary, we have a number of conference rooms and pairing stations for such occasions. Physical barriers or dividers (a.k.a cubicles) between team members reinforce the idea of isolation and independence. While not necessarily negative traits, we feel those come at too great a cost to organic and spontaneous collaboration. Therefore, we provide dedicated desks for each team member but leave them open and accessible. We also provide numerous whiteboards nearby or at someone’s desk to accommodate a burst of creative collaboration. That last section makes it seem like an open office layout is a no-brainer. But there are always tradeoffs. The most glaring is that the nature of design and development work – achieving flow – lends itself to being most productive during large blocks of uninterrupted time to focus (side note: a few of us on our team have been reading Deep Work – we highly recommend it!). The intentional openness of our office layout invites constant communication and interruptions. 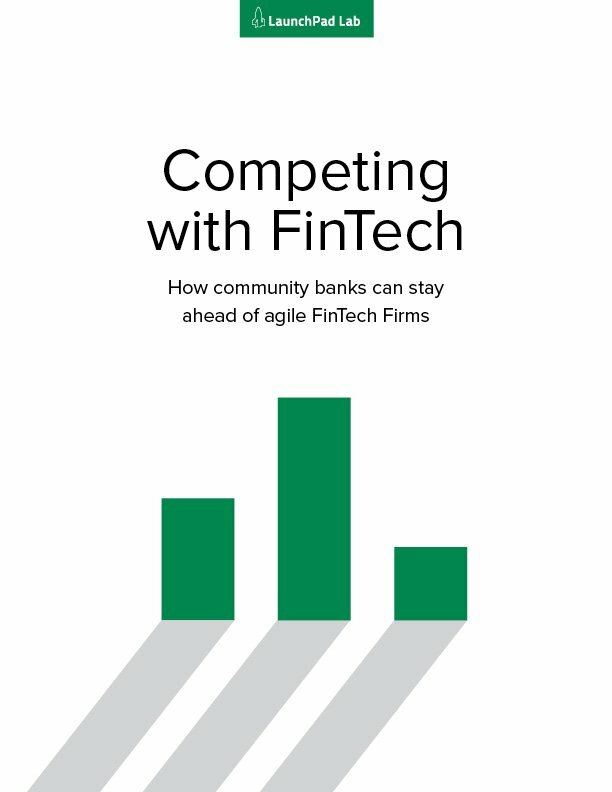 The key though isn’t to just switch to a closed office layout, but rather set ground rules to balance the tradeoffs. Here are a few we’ve put in place at LaunchPad. Heads down time: We’ve established five, half-day time blocks every week where interruptions are kept to a minimum. During this time, we avoid any client meetings and set the expectation that anyone on the team can go “dark” for that block of time to focus on their work. Outsiders that happen to stop by our office during these times compliment our library vibe. Mission accomplished! 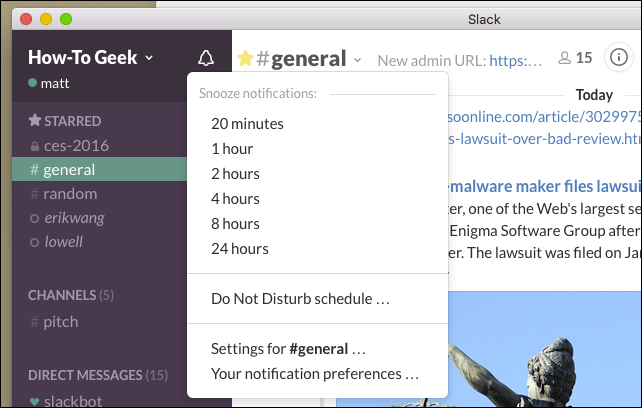 Do not disturb in Slack: To accomplish the previous point, we encourage team members to use the “Do Not Disturb” feature in Slack – our company-wide chat tool. This asynchronously communicates to others your availability. Raise your hand: We all learned this social skill back in kindergarten but it is easy to forget (I know I’m guilty of it!). The purpose of raising your hand is to express to someone else your intent to communicate with them but give them a way to take note of your intent without having to reply immediately. The expectation on our team is that anyone you might be reaching out to is deep in thought. As such, we want to simulate raising your hand to speak with them via a simple Slack message. Typically this comes in the form of: “Hey when you have a second, can we chat on X?”. This behavior is particularly powerful in an agency setting like ours because at any given time, a co-worker of yours might be working on a completely different project and/or client than you. Different roles, Different needs: We realize that the steps above cater more to the needs of a designer and developer. Other roles, particularly sales, might require more in-person collaboration. That being said, we feel the ground rules above still apply and result in more effective sales work. For those that are on the phone a lot, we have private rooms to help that person focus on their work but not disrupt others. Different stage, Different needs: Similarly, different stages of a project or product require different levels of collaboration. Typically, the beginning of something is more raw and undefined and group sessions are key to defining scope to enable proper division of tasks. In this instance, our whiteboards and breakout spaces have served us well in accommodating these group think times. We’re always tweaking and trying out new patterns. The ground rules we have now weren’t in place day one. They have evolved over time as our team and needs changed. Bringing these ground rules to our open office has given us the best of both worlds: a culture of collaboration balanced by deference to the value of deep focus.